With the passing of Bill C-45, Canada will become the first G7 country to fully legalize recreational use of cannabis on October 17, 2018. The medical cannabis market has existed for about 5 years already, but legalized use of recreational cannabis is what is of most concern to employers, especially those with safety-sensitive workplaces. Before October, it is imperative that employers update their Alcohol and Drug Policy to address impairment at work. Currently, Ontario’s Bill 174 (Cannabis, Smoke-Free Ontario) permits organizations to enforce policies that forbid employees from working under the influence of alcohol. This policy can be revised to include cannabis as well. The major difference between cannabis and alcohol however, is that cannabis can be used for medicinal purposes. Therefore, employers will need to ensure that their policy also addresses prescribed cannabis, like any other prescribed drug, and the duty to accommodate up to the point of undue hardship. Any prescribed drug may cause impairment and therefore a policy should stipulate that employees who are using prescribed medication that may cause impairment, report it to management so the employer can determine if and how the drug use can be accommodated. Organizations where vehicles, large equipment, and machinery are used, often have “zero-tolerance” or “no free accident” policies for safety-sensitive positions that ban alcohol during lunch/rest periods. These companies may consider doing the same for cannabis as the effects of THC (the chemical compound found in cannabis) are less predictable and therefore it is more difficult to establish impairment. Users can be impaired up to six hours or longer depending on the strength of the THC compound. It affects their ability to act and react… a huge health and safety concern. It is worthwhile for these organizations to consider whether a bona fide occupational requirement (BFOR) can be demonstrated to prohibit medical cannabis use in the workplace as well. Another trigger for a duty to accommodate is cannabis addiction. Addiction is covered under Ontario Human Rights legislation requiring an employer to accommodate up to the point of undue hardship. An employer can protect itself with a policy stipulating that employees need to advise management of any addiction. There is no employee right to use or be impaired at work therefore recreational users of cannabis do not need to be accommodated. However, employers that allow for the reasonable consumption of alcohol at client lunches or work events, will need to prepare for the possibility that employees will soon be able to consume cannabis in the same way they can consume a glass of wine. Update your Drug & Alcohol Policy for your organization and communicate it to your employees. 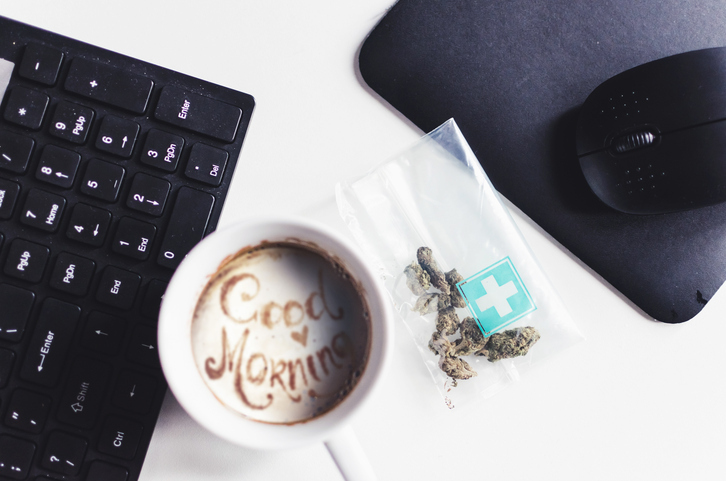 Educate your employees so they understand that even though cannabis will be legal, they should not come to work under the influence and should work unimpaired. Determine any Alcohol and Drug testing practices and whether there is a BFOR to prohibit medical use in the workplace. Prepare educational and support resources you can share with employees, especially those suffering from addiction. Consider working with an Employee Assistance Program provider.